If you’re looking for where to stay in Copenhagen, you’ve come to the right place. 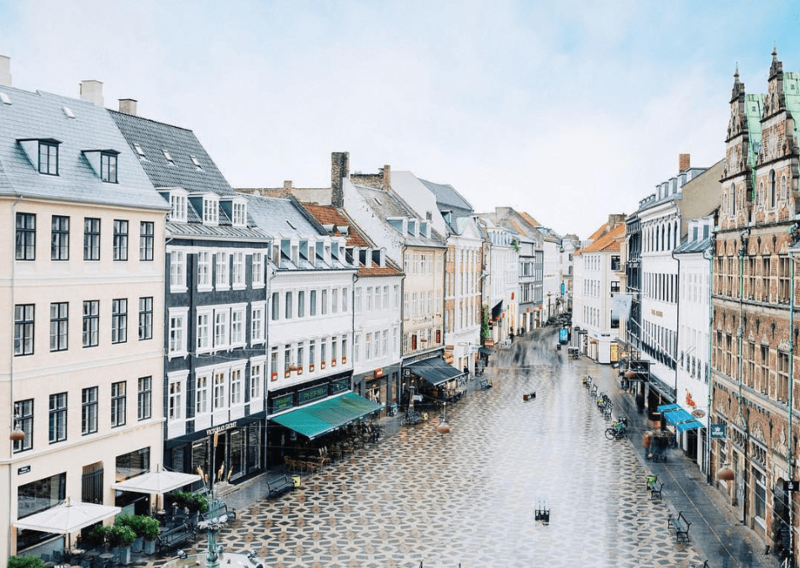 Read on to discover the best areas to stay in Copenhagen, this bustling city, as well as the top 5-star, boutique and best budget hotels on offer. People associate Copenhagen with beautiful scenery, welcoming culture and trendy urban scene. And they’re all true. All of these traits are perfectly reflected in the accommodation options on offer in the city. From the family-friendly hotels around the famous Tivoli Gardens, to the 5-star luxury stays in the heart of the city. There are also plenty of trendy options, as well hotels who pride themselves on their eco-friendly values. Which accommodation you choose depends on what type of holiday you want to have. Families will love staying near Tivoli, while young urban crowds will feel at home in the trendy Versterbro area. Then there’s the parts of Copenhagen favourited by visitors, like the stretch of the oldest buildings in the city in Nyhavn. If you’re wondering where to stay in Copenhagen during your visit, read on! We’ve rounded up the top areas with the best accommodation options on offer. First-time visitors in Copenhagen will love staying near the picturesque Nyhavn. It’s where you’ll find the picture-perfect stretch of canal-side buildings that the city is famous for. While the street itself is quite touristy, there are plenty of hidden gems to discover in the surrounding streets. 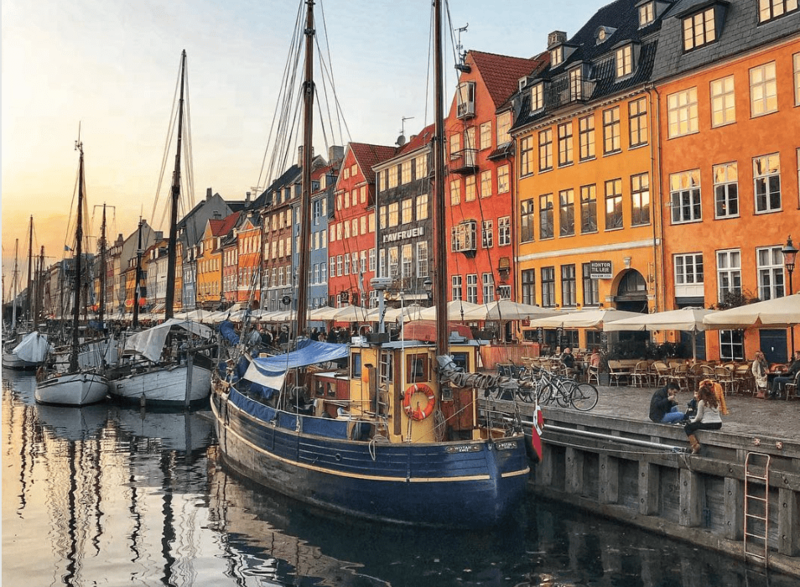 Stay around Nyhavn if you want to be near the water, close to the main attractions and right in the heart of all the action. 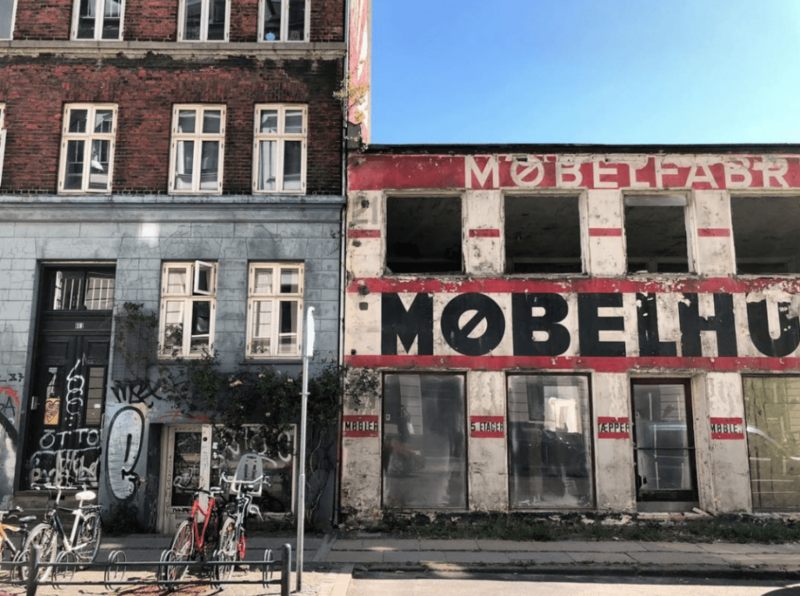 If you like finding the coolest underground bars, dream about what to eat in Copenhagen, and love eating at the ‘it’ restaurants and hanging out with the locals when you travel, then you’ll love staying in the Vesterbro Copenhagen area. It’s one of the trendiest neighbourhoods in Copenhagen. You’ll be spoilt for choice when it comes to finding great food, cozy cafés, industrial-chic bars and some of the coolest hotels in the city. 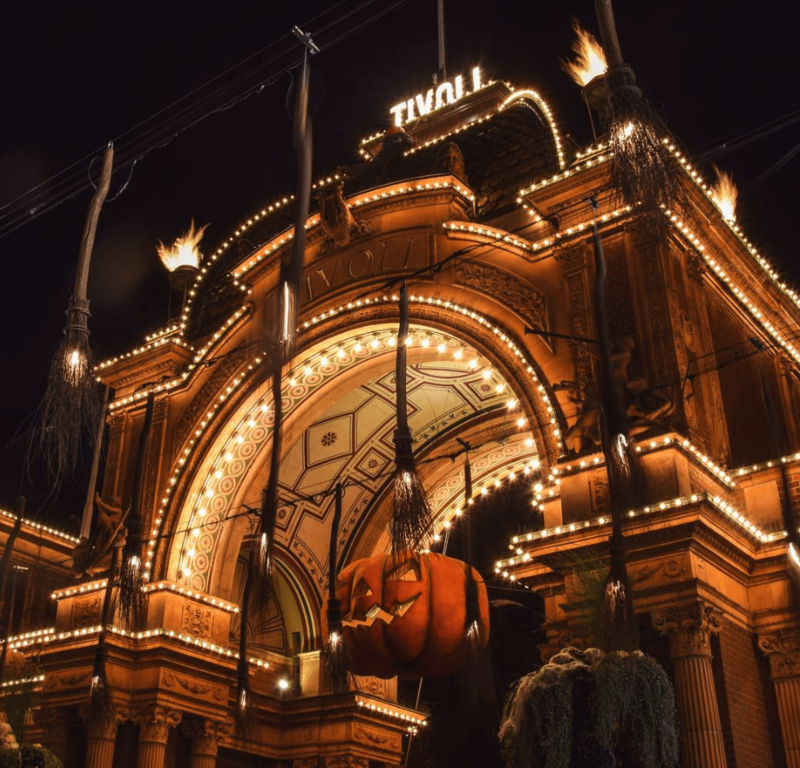 Families will love spending a day at Tivoli Gardens and staying nearby will make it even easier to make the most of one of the world’s oldest theme parks. Luckily, visitors can easily access Tivoli as it’s in the centre of Copenhagen. It’s close to the Central Station making it easy to get around. It’s also wedged between trendy Vesterbro and touristy Nyhavn, so you can get a taste of everything.